Cover Reveal and Giveaway! 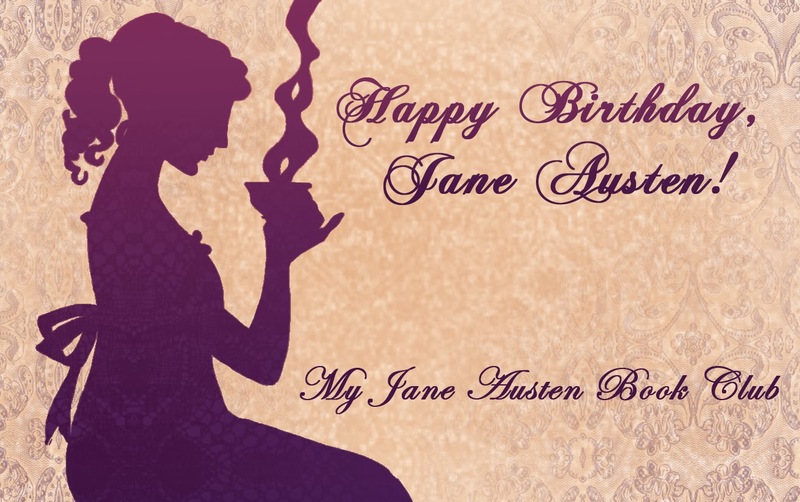 Hop on over to All Things Jane Austen to enter! 14 Responses to COVER REVEAL & GIVEAWAY!!! The cover is perfect. I love it. Thank you, Deborah! ❤ I love it too! Lovely cover, Cass!! And congratulations! This story is very special! Thank you, Daniela! I am so pleased you like the cover! Congratulations on a gorgeous cover and of course, story! I commented on ‘All Things Jane’ but just wanted to leave you a little love too! Great cover…Good luck with the book. What I have read it’s going to do very well. Thank you for posting the Epllogue. I love it and the cover. I already have this on preorder. I am not sure how to enter giveaways.